Syn. Copaifera langsdorfii, Copaifera jacquinii. Copaiba oil has been documented with antibacterial, diuretic, disinfectant and stimulant properties. The resin contains caryophyllene, a phytochemical with strong anti-inflammatory, fungal and pain relieving properties. The hydrocarbons in copaiba are terpenes, including, pinene, commonly known as turpentine. Copaiba is used topically to relieve inflammation and help heal athlete's foot, eczema and psoriasis, and heals damaged skin with minimal scarring. Shampoos containing copaiba are effective in fighting dandruff. Preparation Methods & Dosage :Copaiba oil is used externally, and tinctures are used internally. For the past several years, a group of women in Brazil have struggled to promote and perform sustainable harvesting of endangered rosewood trees. 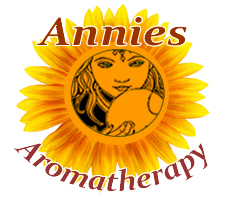 The women of AVIVE manufacture aromatic soaps, candles, and products from the oils of many tree species, in addition to rosewoods For instance, they employ oils from andiroba seeds (Carapa guianensis Aubl., Meliaceae) and cumaru seeds (aka tonka beans, Dipteryx odorata [Aubl.] Willd., Fabaceae), as well as copaiba resin/oil (Copaifera spp. L., Fabaceae), breu oil (Protium spp., Burseraceae), and puxuri oil (Licaria pucheri [Ruiz & Pavon] Kosterm., Lauraceae). All of these oils are aromatic, and several of them contain healing properties or work as insect repellents. 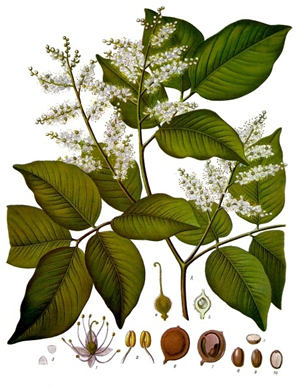 Like the rosewood, many of the trees that produce the oils are threatened.